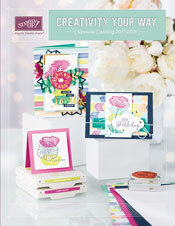 I'm in Salt Lake City this week for Stampin' Up's annual convention! This year is their 25th Anniversary....so it's a four day long party beginning Wednesday!!! Yay!!! Here is my swap--which I started yesterday and my stamps friends all helped me finish them today. 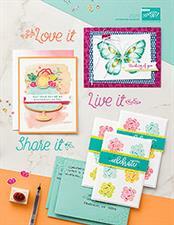 We are touring the Stampin' Up manufacturing plant tomorrow...so excited!